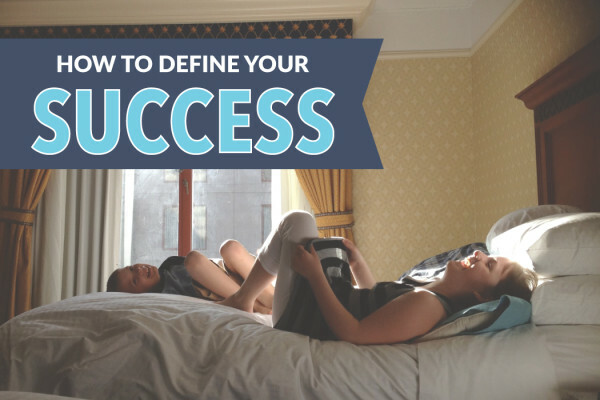 Do you ever wonder what you can do to thank your best clients? A Starbucks gift card, a gift certificate for a massage or an iTunes card are all great ways to show your appreciation to your best clients however, it takes them away from your business. You could give them a free session or a free 5×7 from their next session. But is that really giving them a gift? Sure, it ensures they will be coming back to you in the future but it does not guarantee a sale in the foreseeable future. This year why not try something a little different? Something more personal. Something they will cherish for years and years to come. Something like a personalized Metal Christmas Ornament! Create holiday card’s using our press printed greeting cards from one of your fine art images or a holiday themed design.Â Next, decide who your best clients are or what clients you want to show appreciation to. Pull your clients favorite image from a recent session. 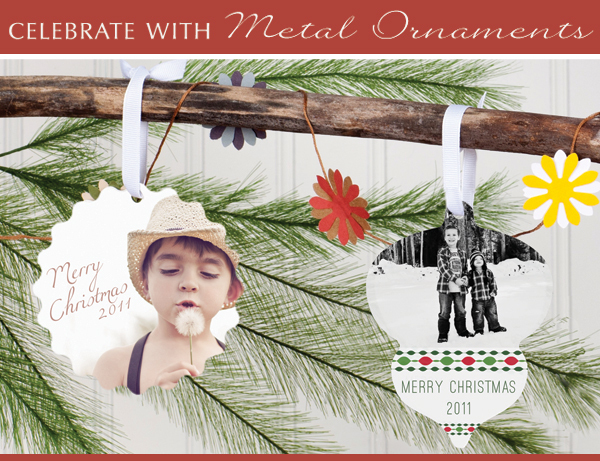 Create a holiday themed design for our Metal Christmas Ornaments using your clients favorite image. Put the Christmas Ornament inside the holiday card with a personal note thanking your client for their business and send it off in the mail! Metal Christmas Ornaments make Phenomenal Thank You gifts for your clients! You will want send the appreciation gift early enough, say around Thanksgiving, that your clients have time to call you to order more metal Christmas ornaments as gifts for their family! How will you thank your best clients this year? Tons and Tons of iPhone Images. Now What?